Do you have something special? Do you have “STAR” potential? We’ll help you define your personal brand, learn the necessary basic industry tools and maximize your true personality on camera. 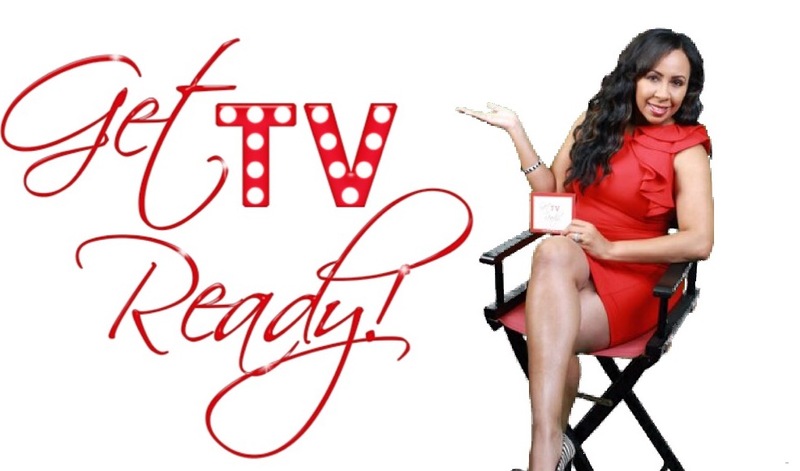 Get “TV” Ready also focuses heavily on media training which serves a major purpose whether you work in the media or not. Having camera presence, television readiness, great diction and an appropriate appearance prepares you for an array of public interaction from performing on stage, being a spokesperson on behalf of your company, group, club, organization or being interviewed by the local news. In this ever increasing viral, digital media age, anything can become newsworthy when it gets caught on camera and splashed all over social media. 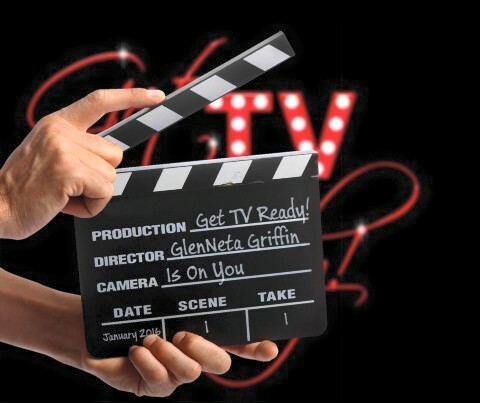 At Get “TV” Ready, you’ll learn how to look and sound your best when the cameras are rolling, answer questions that catch you off guard, and turn negative situations into positives with damage control tricks and techniques. Get “TV” Ready is an On-Camera Training class so there will be opportunities to do mock interviews so you can put what you learn into practice. Transform your camera-shyness into camera confidence and learn from a media and television professional with over 18 years in the business including both sides of the camera. Registration includes handouts and materials. Please stay connected for upcoming workshops.